Investing in the cannabis industry is fraught with risk. Not only do companies in the cannabis space face the same risks as other industry companies (financial, market, competition, product/ service efficacy, and more), but also adding cannabis stigmatization combined with legal and compliance risks makes the industry a minefield for investors. experience and market size are very important. However, it is advisable to proceed with caution and to spend adequate time familiarizing yourself with the legal and compliance burdens of the cannabis businesses, as well as industry developments and pertinent policy trends, in order to truly assess risk. bandied about sensationally by nightly news anchors; legal cannabis was widely portrayed as an easy way to get rich quick. Three years later, the opposite has proven to be true in most cases. Businesses that “touch the plant” struggle with mountains of regulation and compliance, massively inflated tax burdens due to IRC 280E, and highly competitive, saturated marketplaces have resulted in many cannabis operations struggling for profitability. Ancillary businesses are also struggling with their own challenges, discussed below. quickly and repeatedly as entrepreneurs and regulators attempt to blaze an entirely new trail by transitioning what some estimate to be a $50 billion black market into the legal realm, all while the plant at the heart of it remains federally illegal. Complicating things further, cannabis’ federal classification has resulted in a fractured national industry made up of unique state markets and divergent regulatory schemes. While there are many savvy, successful investors with a wealth of experience in other fields interested in the legal cannabis industry, there is a lack of historical data on which to base decisions, the future course of the industry is uncertain, and informed expertise can be difficult to come by. As such, extensive due diligence is necessary prior to any investment, but a true evaluation of an operation can be difficult when few fully understand what actually goes into making a successful cannabis company, and what it will take to be successful into the future. The volatility of the industry means that ideas that sound good today can easily crash and burn tomorrow. Time and money are limited, and we understand that no one wants to waste either. Working with an industry expert can save valuable time spent on the due diligence noted above, and increase the chances that your future returns will be much more robust. A single piece of advice that can apply to investing in the cannabis industry as a whole is to be cautious and do your homework. 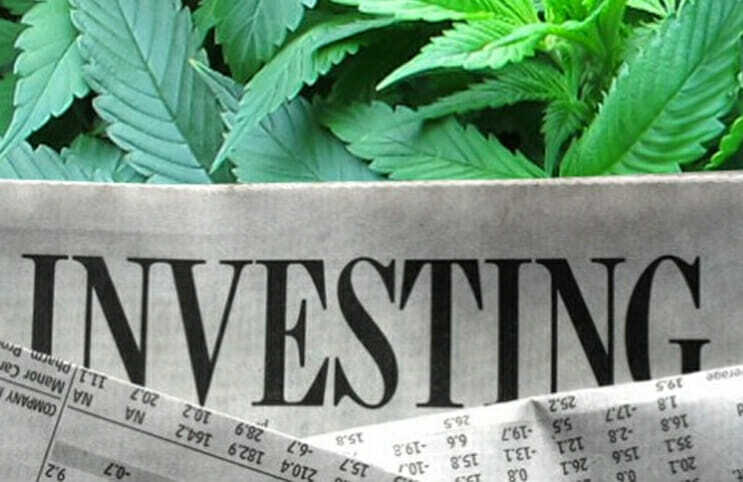 In what follows, I discuss some case studies that illustrate the risks of investing in cannabis companies, while at the same time offering guidance on how to find investments that will pay off for you.